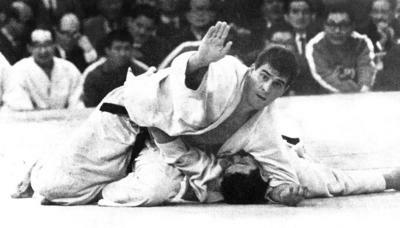 Video's of famous judo champions and masters a.o. Anton Geesink etc. etc..